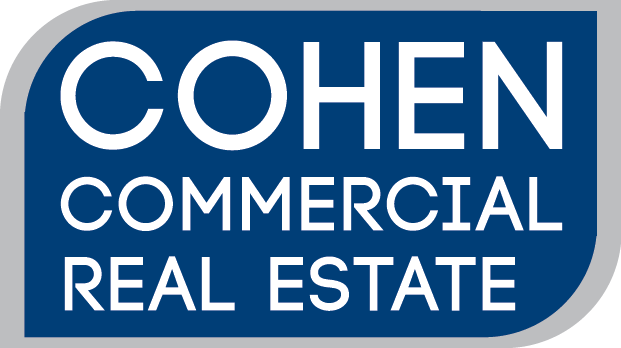 Cohen Commercial Real Estate, LLC (CCRE) had identified a property for Cohen Investment Group, LLC (CIG) to acquire. Coincidentally, an investor of CIG advised CCRE he was immediately seeking to deploy capital from a recent sale of hotel properties into a 1031 Exchange. Time was running out when the investor approached CCRE. CCRE had identified a 100% national tenanted property in North Carolina to be acquired for just under $4,000,000.00. The property was properly identified and the investor successfully closed and fulfilled its 1031 exchange requirement. This would not have been possible without the experience and expertise of Cohen Commercial Real Estate.